hd00:24Computer generated video background suitable for all types of video presentations, dvd/cd menu backgrounds, screen and television presentations. Seamlessly looping. High quality file. 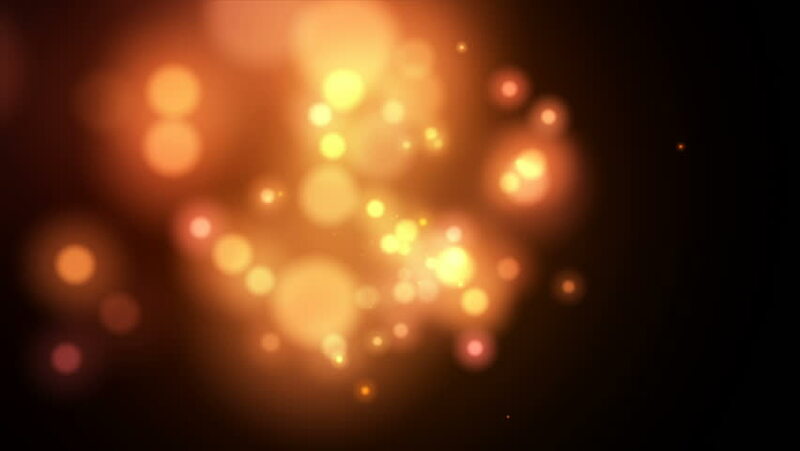 hd00:144K Abstract motion background, shining light, rays, stars, and particles. Seamless loop able.